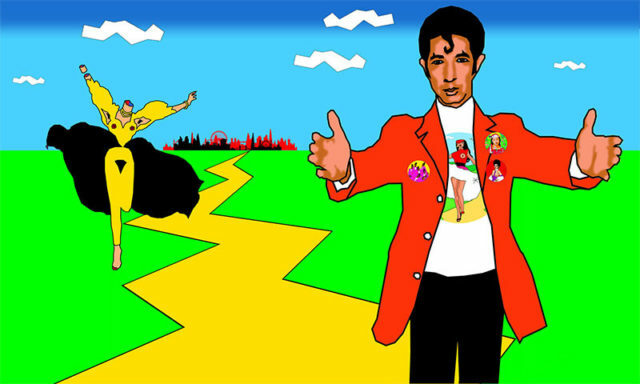 Duggie Fields trained at Chelsea School of Art in the 1960s, and his iconic work includes video, sound, digital imagery and hand painted canvases. Working from an atelier in Earls Court, Duggie Field’s art is Post-Modernism at its finest. 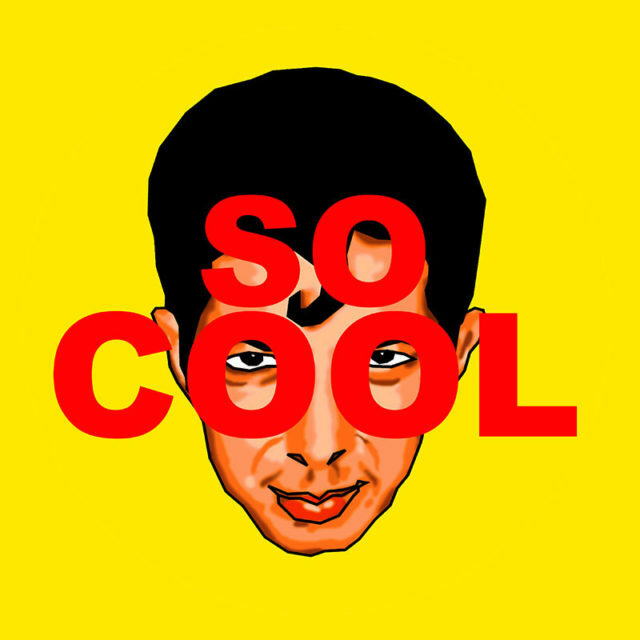 Influenced by Jackson Pollock , Piet Mondrian and the colourful art of comic books, Duggie’s hard-edged post pop is trend setting. His part in the gender equality campaign, hashtag #freethenipple, has become synonymous with his name, and Duggie has displayed an incredible talent for moving with the times. These days, he considers himself to be largely a digital artist, saying that the computer mouse is, ‘my hand, my eye, my mind’. Coastal Gallery is delighted to feature a selection of Duggie’s limited edition framed prints.